Kristen Virag is an accomplished singer, performer, songwriter and music teacher. She developed Full of Heart Music Studios to share her musical knowledge with students of all ages. She is a fun teacher with a bright and bubbly personality, and a warm, patient demeanour. Kristen structures her lesson plans according to the individuals' goals, and develops exercises around their learning styles. She is passionate about making sure her students love taking music lessons, and that they prosper. Kristen's own artistry is always done from the heart; as is her teaching, and this inspired the music school's name. 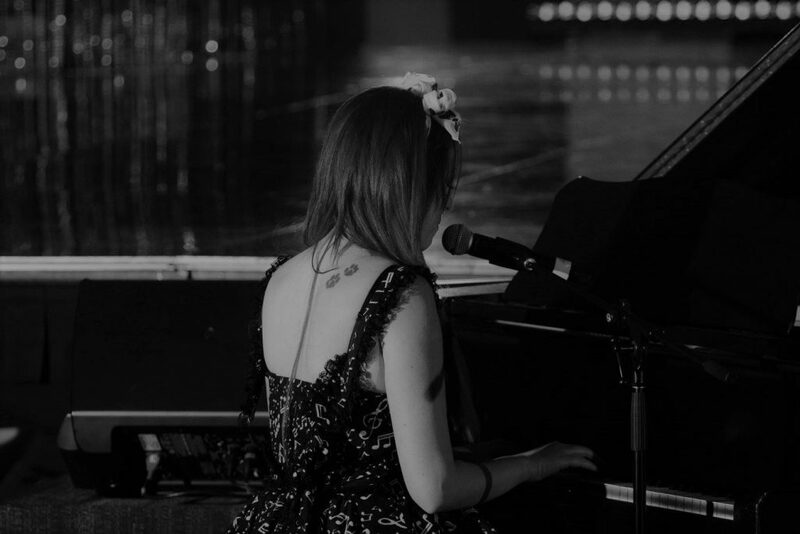 She started playing music at the tender age of 5, when she first placed her small fingers on a piano. After a few years of lessons, she gave up the piano as she didn't enjoy practising and felt it was too hard. However, as she got older she realised that practising be difficult at times, but it is necessary to improve and succeed. She didn't realise it back then, but undertaking music lessons as a child opened up a gateway into her musical career that she didn't expect. She went back to taking piano and singing lessons as a teenager, and developed her craft by writing original songs. Kristen spent five years learning vocal technique and songwriting from ‘Young Talent Time's’ Steven Zammit. She wrote many heart felt songs in her teenager years, and started to perform and get noticed in Melbourne singing competitions. She also performed regularly at her high school whilst completing her VCE. Kristen went on to study music performance at the Box Hill Institute of Performing Arts. She improved her skills in vocal technique, songwriting, improvisation, music theory and many more subjects which helped develop her as a musician. She now carries a Bachelor of Applied Music (Performance) majoring in vocals. Whilst studying music, Kristen was able to collaborate with many other artists, network, and joined several bands where she displayed a high level of singing and stage presence performing rock music from the 60s through to the 2000s. She performed at private functions, weddings and corporate events, as well as at some of Melbourne's iconic live music venues. She gained experience in various styles and situations, including singing in an 8-piece Motown band, and as a backing vocalist for solo artists. As well as studying music full time, she released her first solo EP "Let the Music Never Die" in 2009. The songs on her EP told a story with raw vocals and melodic piano accompaniment. She continued to perform solo, as well as with bands, whilst completing her Advanced Diploma in Music and then transferring into the Bachelor of Applied Music. When performing as a singer/songwriter, she is often described as ‘Soulful’ and ‘Unique’. Kristen was a semi-finalist in the 2014 World Championship of Performing Arts in Los Angeles. WCOPA is known as the only ‘Olympics for the Performing Arts’. She was fortunate enough to be selected to represent Australia and join the 42 other countries competing. She won a silver medal for her involvement in the group song and dance production, as well as a bronze medal for her original song performance "Drowning in Your Arms". She had the opportunity to perform with some of the best singers and performers from all over the world, and learn even more skills. 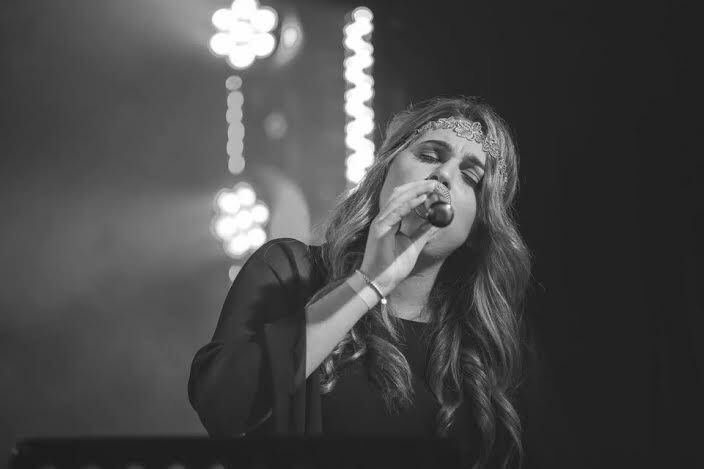 Kristen is currently a professional singer performing at Melbourne weddings, private functions, and corporate events, whilst continuing to write and perform original music. Kristen completed her Level 1 and 2 course in Estill Voice Training (Figures for Voice Control and Figure Combinations for Six Voice Qualities) in 2010, and again in 2015 to thoroughly understand the work of Jo Estill. She also completed her ‘Certificate in Figure Proficiency’ in 2013. In undertaking the certification, Kristen was confidently able to individually control each area of the vocal mechanism such as larynx height, velum, cricoid cartilage, thyroid cartilage, jaw, lips and many more, using the Estill Voice Print program. She also confidently demonstrated that she can sing in various voice qualities such as Belt, Twang, Falsetto and many more. As well as working with students from ‘Full of Heart Music Studios’, she is also a teacher at St. Francis of Assisi Primary School and has a lot of experience working with children. She has worked with special needs students, and those who have limited attention spans, so she knows how to keep them engaged. Kristen is also a full member of the Victorian Music Teachers Association. Anyone can learn to sing or play an instrument, and a patient approach is always best. Kristen motivates and inspires students to do their best and achieve their musical goals. 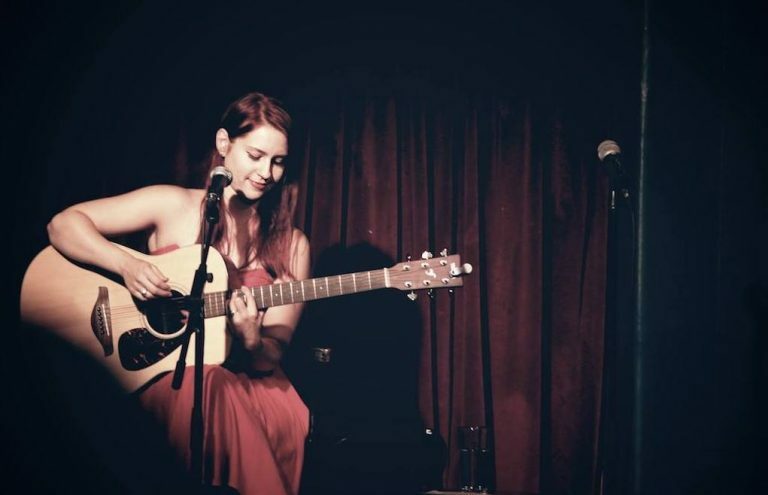 Bonnie Heffernan is a versatile and compelling young musician living and performing in Melbourne. Her passion for music began at a young age, studying piano at the age of 5 and discovering her passion for singing at the age of 8. All throughout her schooling years she participated in extra curricular musical activities, such as being apart of school choirs and theatre productions such as FAME. As a multi-instrumentalist she has performed at local and regional pubs, clubs and bars on regular occasions performing in her band ‘Until Further Notice’. In 2016 she was given the privilege to play for renowned Australian entertainer Rhonda Burchmore at a local charity function in Griffith NSW. 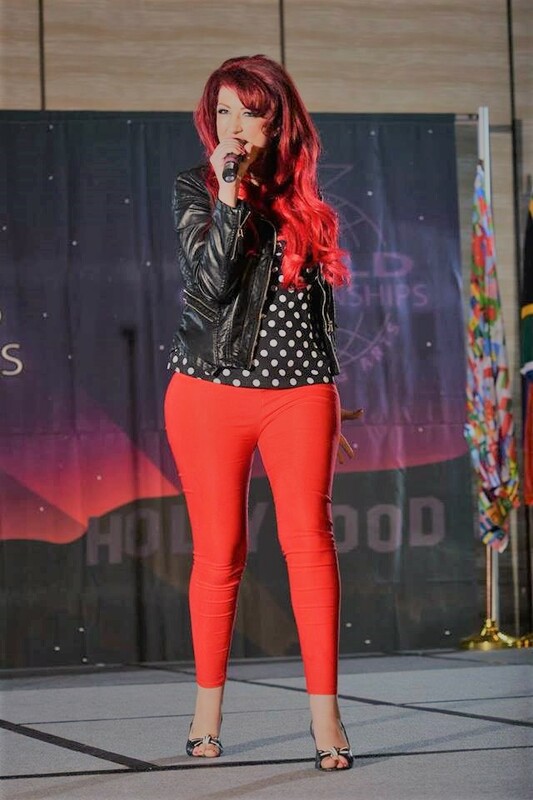 She has also been commended in her involvement in the SeaFMs Discovered singing competition in Sydney in 2012, advancing through to the grand final. 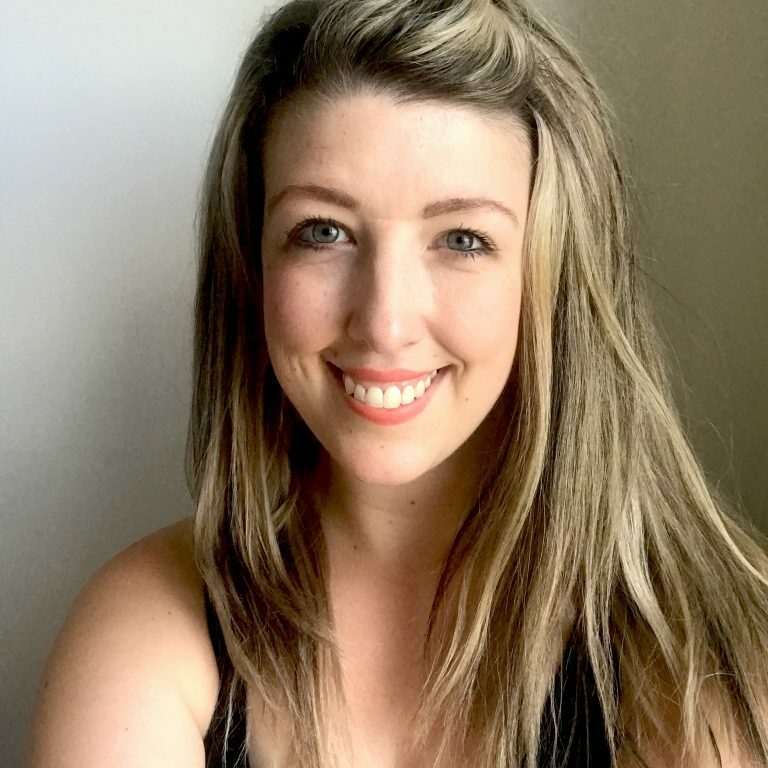 Bonnie Heffernan relocated to Melbourne in 2015 after graduating from Marian Catholic College in 2013 to complete a Bachelor of Contemporary Music at the Australian Institute of Music. Here she discovered her love of jazz whilst being tutored by some of Melbourne’s most respected musicians. Bonnie has recently graduated from the Australian Institute of Music with a Bachelor of Contemporary Music. Rob Perrone is a pianist, guitarist, singer and songwriter who loves to teach and share the gift of music with his students. Rob grew up in Perth, Western Australia, and began his music education at age 11, first leaning the guitar followed by the piano a couple years later. Rob soon found himself in love with the piano and its capabilities and promptly decided to dedicate himself to daily practice. 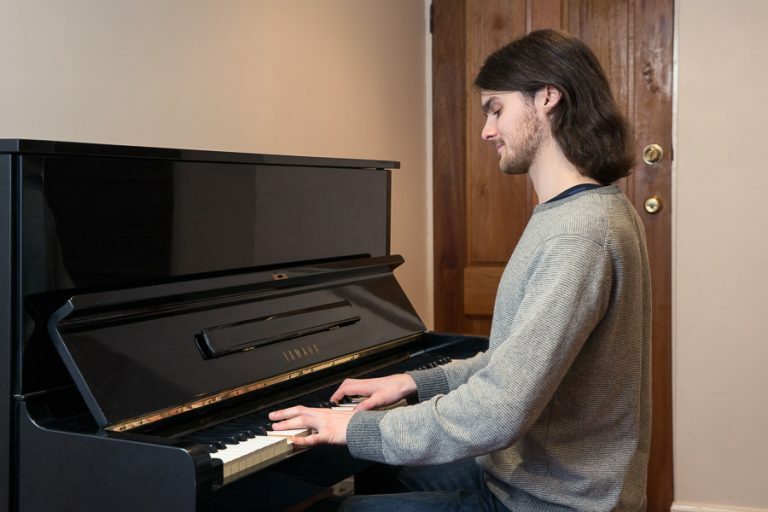 Thanks to his prior musical training, Rob was able to advance rapidly, and completed his WACE music studies as a piano performance major in 2010 and he obtained his AMusA diploma from the AMEB in 2012. Throughout high school, Rob played in various ensembles playing a mixture of jazz and rock as well as gaining much valuable experience as a soloist through competing in performing arts programmes. 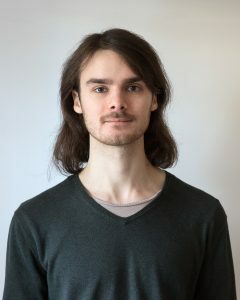 In 2013, Rob moved to Melbourne, where he sort private mentorship from several local pianists in order to further his abilities while allowing him to direct his own education. He continued performing, playing in venues across Melbourne at functions and events, playing a wide range of styles from jazz and classical through to pop, rock and folk. Recently, Rob has decided to concentrate his efforts on composition and is now currently writing his debut album, in which he aims to blend lyrical storytelling with folk-inspired melodies. Rob has been teaching piano since 2015, and has found great joy in sharing his knowledge and passion with his students. Guided by a philosophy that is equal parts mind and heart, Rob aims to provide a solid grounding in theory, allowing the student to gain a deeper understanding of and appreciation for the music they are playing, while honing their technique so that they may be able to play whatever their heart desires. Rob believes that music is a direct experience with the vibratory nature of the universe and hopes his students will experience this connection and derive deep joy and fulfilment through their studies. Olivia is a passionate, supportive and bubbly vocal and piano teacher, who has been singing and playing since she was 5 years old. 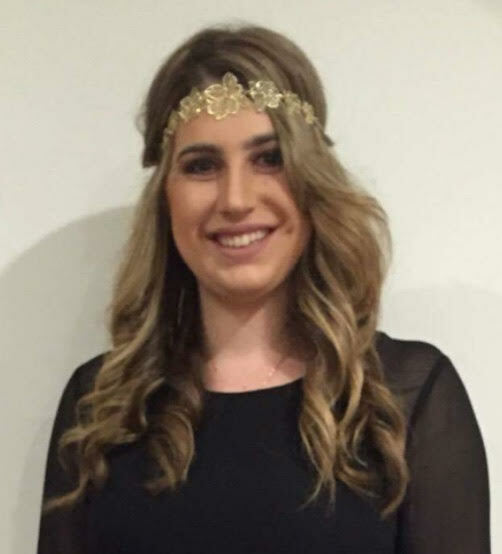 She is currently a singer/songwriter in her third year at Monash University studying a Bachelor of Music, specialising in popular voice studies. Olivia has studied the Estill Voice model and has a deep understanding of vocal anatomy. Her students will learn how to sing in a safe and sustainable manner, whilst gaining a rich understanding of how their voice works. Olivia has years of performance and gig experience, having sung a plethora of different genres, and in turn, she has a very diverse music career. She has found a love of teaching piano and singing, and has years of teaching experience. Olivia creates a warm and fun teaching space that is encouraging, goal orientated, and tailored to each student’s needs. Plum Green is a charming, sincere and dedicated singer-songwriter and guitarist from Wellington, New Zealand. She began singing at 6 years old, learning the ropes early from her professional Jazz singing mother. 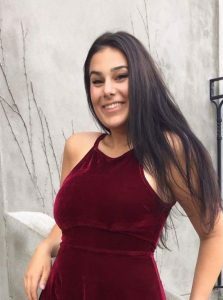 Plum continued Jazz and contemporary singing throughout high school, along side joining the school baroque choir as an alto in order to gain a deeper understanding of the voice and vocal harmonies. Plum has been playing and studying guitar obsessively since the age of 16, utilising this skill to teach guitar throughout high school and University. Plum has released multiple albums combined with many tours of New Zealand, Australia and most recently Europe. She has received numerous excellent reviews and publications for this work. Plum is a devoted step mum, has had a lot of experience in child care and takes great pride in having a lot of empathy, care and the patience of oxen! 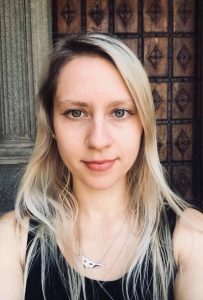 Along side teaching voice and guitar, Plum is enthusiastic about creative writing and gently guiding her students towards cultivating their own writing and particular performance style. 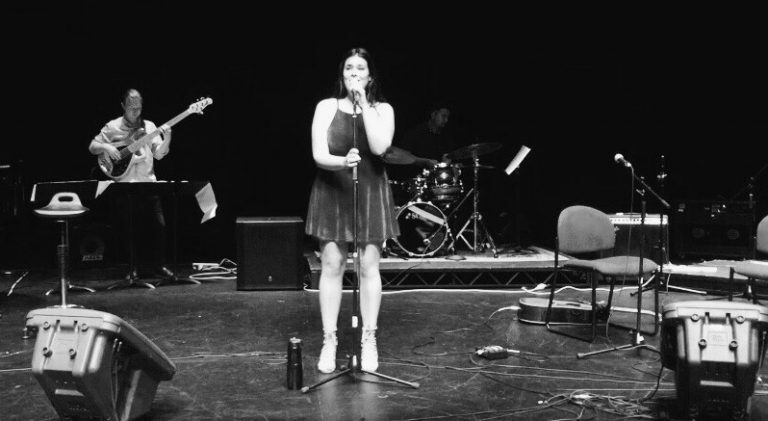 Plum regularly performs contemporary music as a duo with her guitarist Daniel Cross and Jazz/contemporary with pianist Frankie Locandro for corporate events, weddings and parties.